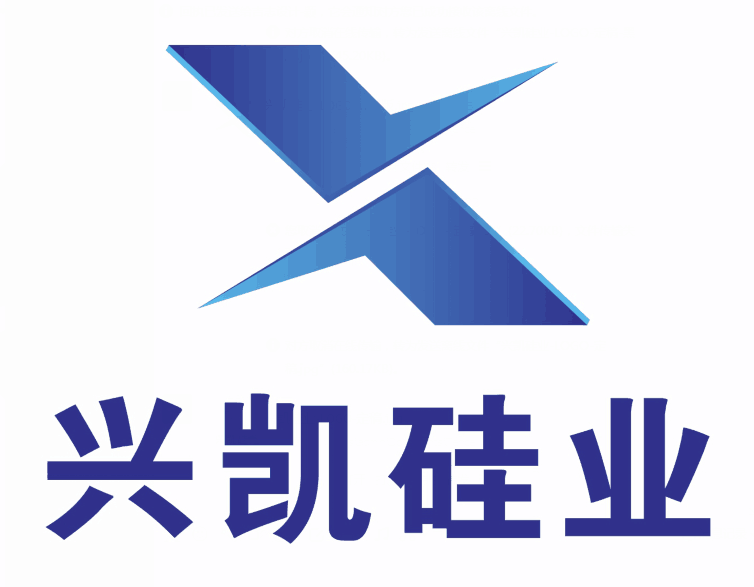 Seal rings under ''XING KAI " trademark,dopts advanced pressureless sintered Silicon Carbide technology . We can supply our customers with high performance cost ratio and high quality seal rings in various materials of silicon carbide. This series of seal rings are widely used in the fields of ship, aerospace, chemical industry, water treatment, machinery , petroleum, metallurgy and nuclear power etc. This series of products are widely used for protection of body, vehicle armor, specialized building and various specialized vehicles. Because silicon carbide materials has stable chemical properties, high thermal conductivity, low thermal expansion coefficient, low density, good wear resistance, high hardness, high mechanical strength and chemical corrosion resistance characteristics, so has developed rapidly in the field of materials. Silicon Carbide Ceramics began in 1960s, silicon carbide was mainly used in mechanical grinding and refractories. However, with the development of advanced ceramics, people are no longer satisfied with the preparation of traditional silicon carbide ceramics. Various kinds of multiphase ceramics based on silicon carbide ceramics have appeared and improved the properties of single-phase materials,which making silicon carbide ceramics more widely in ceramic ball bearings, valves, semiconductor materials, measuring instruments, Aerospace, chemical and other fields. Looking for ideal Good Wear Resistance Seal Rings Manufacturer & supplier ? We have a wide selection at great prices to help you get creative. All the High Hardness Seal Rings are quality guaranteed. We are China Origin Factory of Seal Rings Hardness. If you have any question, please feel free to contact us.